With Top Gear's late release for Season 19 (due to release in January 2013, instead of June 2012), fans can now enjoy this special while they wait for the new series. 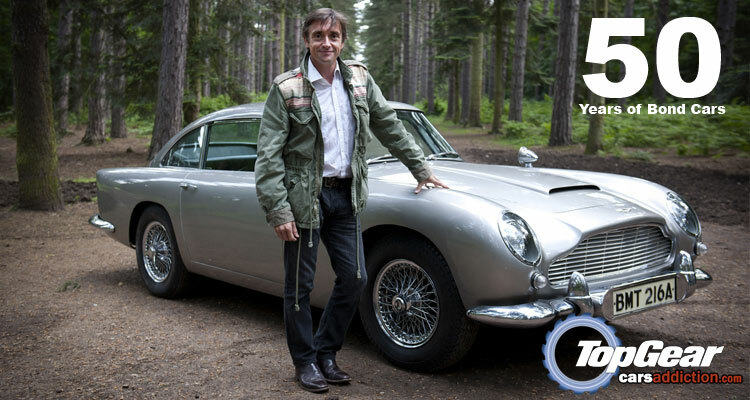 Hammond presents the fifty years history of Bond and his cars, featuring the Goldfinger Aston Martin DB5, submarine Lotus Esprit and interviewing the one of the main directors Guy Hamilton and Bond actors Roger Moore & Daniel Craig. 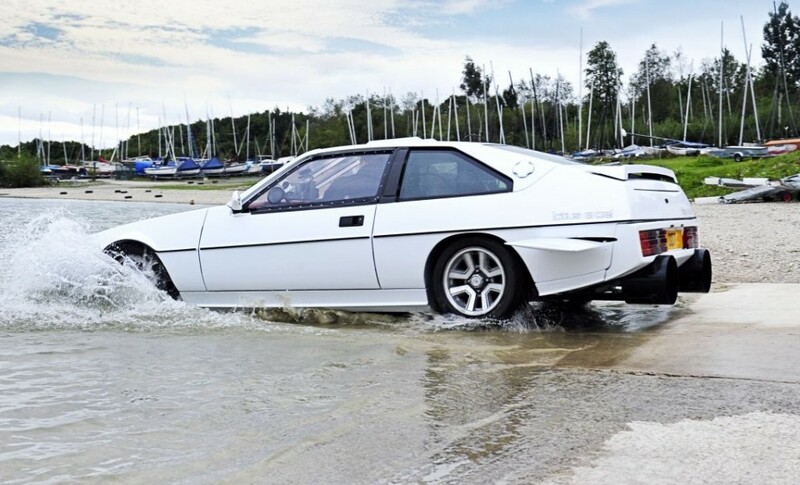 The Top Gear crew even went ahead and created its own working version of the Lotus submarine, based on a cheaper white Lotus Excel. If you missed it, you can watch it on the BBC iPlayer or on youtube video below.